This is the question that indie moviemaking mainstays Mark and Jay Duplass are most commonly asked. In every festival audience the two brothers address, they see reflections of themselves: passionate storytellers with so much life, energy, and verve to share—yet with nowhere to displace it. 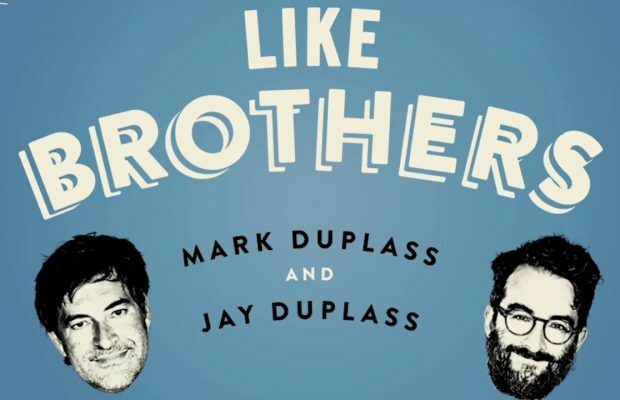 With their new book, Like Brothers, the Duplass duo speak to this question with a deep dive into how they broke into the industry and got their stories out to the world. Told from the royal “we” perspective, while occasionally breaking for first-person chapters told from either Mark or Jay’s perspective, Like Brothers is more all-encompassing than most moviemaking memoirs. In addition to this perspective-shifting storytelling, we’re also given full email conversations, annotated excerpts of a short story, an ongoing list of the brothers’ favorite movies, and even a bizarre, mid-read message from comedian Nick Kroll extolling the virtues of driving a foreign car. 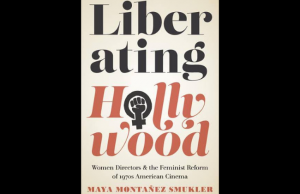 At one point, Mark and Jay take a step back from the overarching narrative to deliver a six-step guide to making your movie, combining the specifics of their experiences with the shared struggles of all up-and-coming moviemakers. 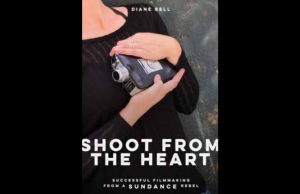 This free-form, fragmentary structure gives the entire book a more personal feel, as if we’re sifting through scraps from an intimate journal—one that grants us a look inside the lives of two directors who struggled to find the position of professional comfortability they enjoy today. Like Brothers was released May 8, 2018. By Mark Duplass and Jay Duplass, published by Ballantine Books. 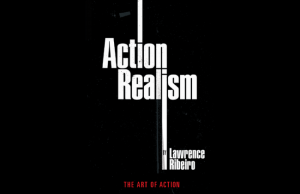 320 pages.